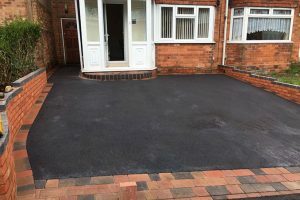 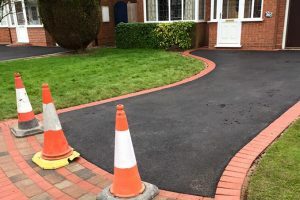 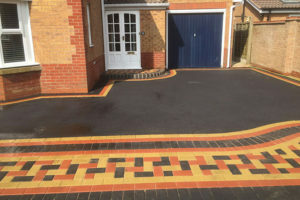 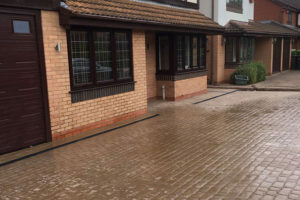 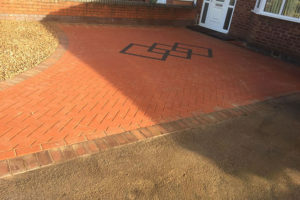 A fantastic new cobblestone paving patio to a semi-detached house in Coventry. 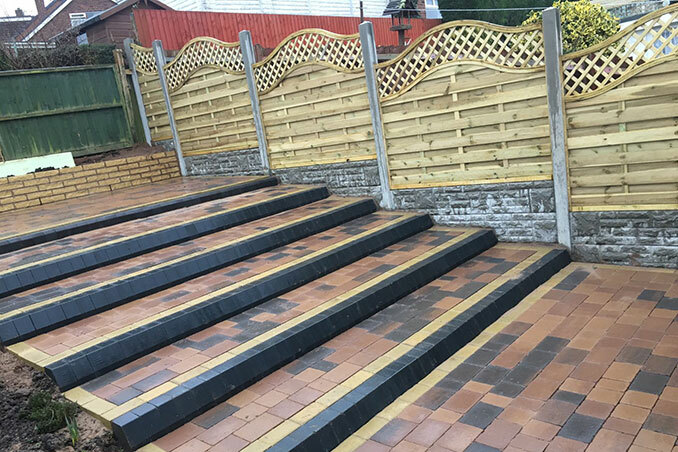 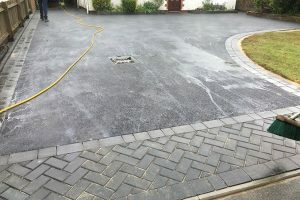 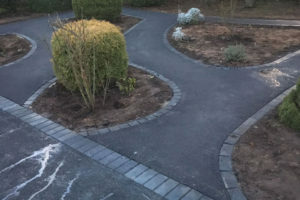 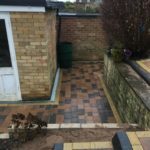 Featuring traditional yellow block pavers around the border and grey and brown cobblestone pavers to the main patio area, we have a transformed this rear garden into an area perfect for socialising. 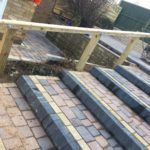 We installed new pathways around the lower level of the garden, large steps and a beautiful new patio area to the higher ground. 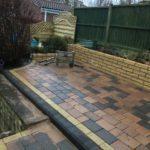 The good size patio was to allow for a new outdoor dining set to be placed. We also installed new concrete gravel boards, fencing and new raised borders. 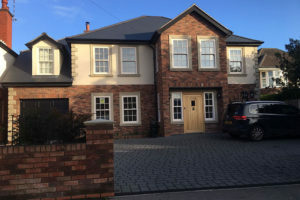 This project has all the hallmarks of creating a working space for the more mature homeowners. 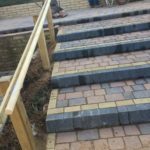 Safety rails, large steps, raised borders and all features that you would want as we gracefully grow older with out properties. 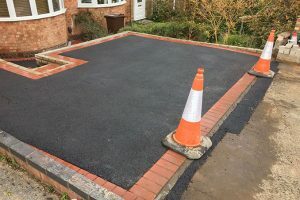 This project took around 10 days to complete.